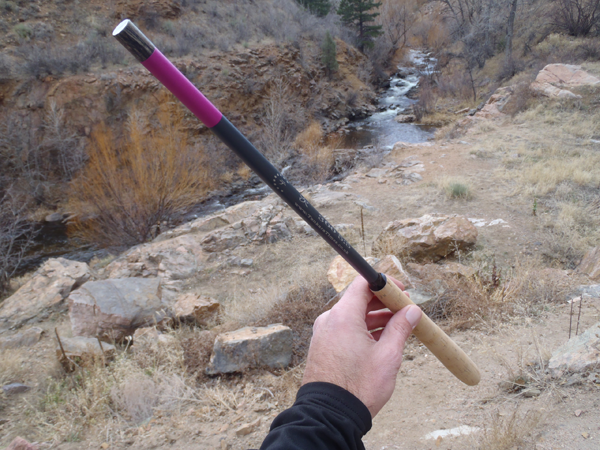 Not too long ago, I reviewed the Tenkara Times 1st Step rod. Overall, I really liked the rod even though it was a littler stiffer action than I generally prefer. But recently, I was able to test another rod in their lineup: the Next rod. With a 5:5 action, this rod was a little more my speed. While the 12 ft. Next is a true mid flex rod, I wouldn’t call it “slow”. You can definitely feel the rod bend, but it’s very responsive and crisp. I like this action a little better because I like to feel the rod loading and unloading. And this rod is better at casting lighted lines like a #2.5 or #3. But in windy conditions, the 1st Step rod with a heavier #4 or #4.5 line might be a better choice. As for hardware, the rod is pretty much identical to the 1st Step rod. 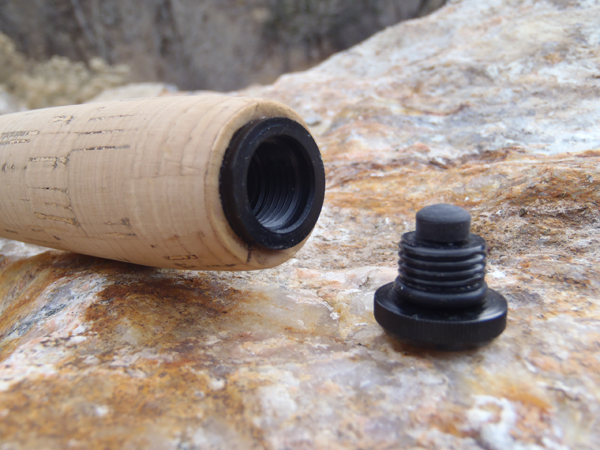 The cork grip is excellent quality and has a shape that makes it very comfortable to cast whether you grip the rod in the middle of the handle or at the very end. 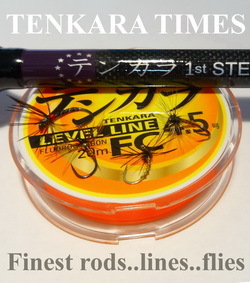 The rod plug, end cap, and winding check are standard issue Tenkara Times hardware and also very good quality. 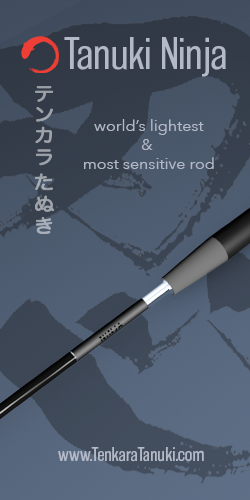 The blank has a matte black finish that won’t create rod flash and scare fish. One thing I always look for is a gap between the rod blank and the winding check. 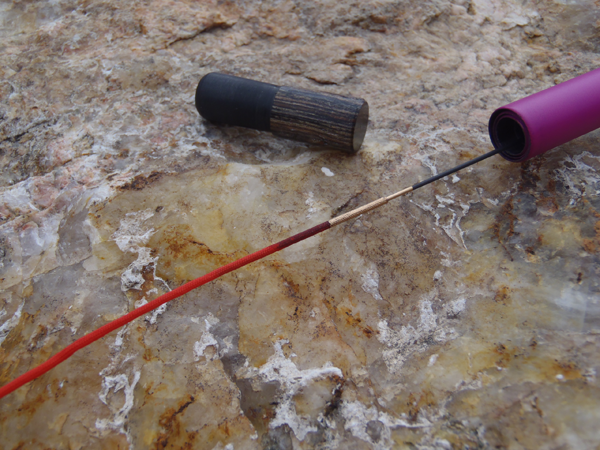 In the two rods I’ve now tested from Tenkara Times, both we’re completely sealed. 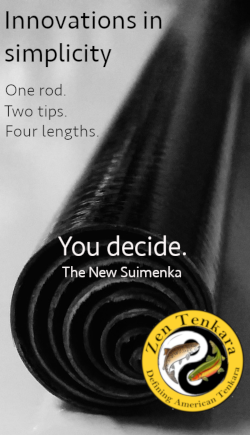 Like the First Step rod, the Next comes with a rod tube that I previously described as acceptable, but not as durable as tubes from other companies such as Tenkara USA. 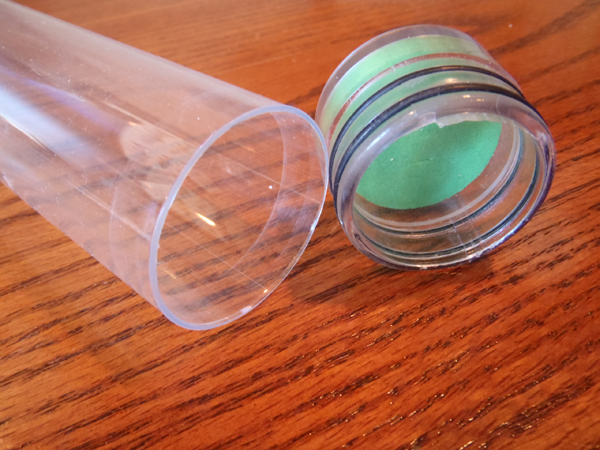 I rarely use rod tubes but if you do a lot of traveling and need extra protection, you’ll probably want to make a stronger rod tube out of PVC. I’m still not a fan of the pink bands around the rod sections, but the good news is that future runs of the Tenkara Times rods will feature a less flamboyant color so I’m looking forward to seeing those. They’ll also feature a new handle design. Read more about the changes here. Overall, I’d recommend this rod for anyone who likes 5:5 actions rods. It’s a nice action and the 12 ft. length is a good all around choice. 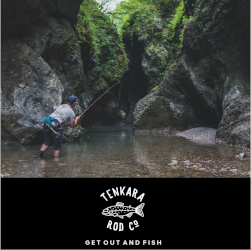 For more info, visit Tenkara Times. This sounds like a great rod! I may have to order one up when they do away with the pinkish color. If you clicked on the link in the post about it, you should have seen the new color. It’s a much darker, purplish color. Big improvement in my opinion. I did check it out and I agree with you 100%. I’m not normally one to care about look so much as function but a nice color combo that isn’t so “gender specific” would be nice, such as the purple they’re going with. All in all if it came down to it, after reading your reviews, I’d still buy one pink or not though. Sean, the thing is, two years ago, I would have bought a plaid or paisley tenkara rod as long as it cast well. There weren’t many rods easily available back then so beggars couldn’t be choosers. 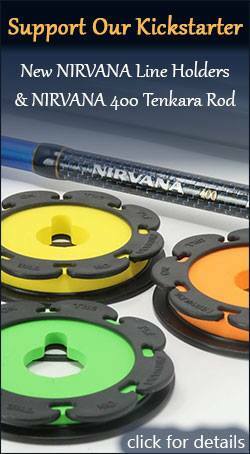 But the truth is, there are so many good tenkara rods available today that the end user can now afford to be more critical and demanding. This is bad news for the manufacturers & retailers, but great news for the consumers like you and me. 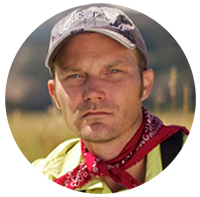 You only have to look to some of the recent social media posts to see that tenkara anglers want choice and diversity to prove what I’m saying. Actually, now that I think about it, if the manufacturers and retailers paid more attention, they would realize that our thirst for more gear would actually help their margins not hurt them!. And if they disagree with them, I already have the ability to prove them wrong. Hmmmmm…. Well when you put it that way, I see how guys can be more critical. Never really thought about there being 30+ rods out there to choose from. And since I only have one(daiwa soyokaze so not even really) it’ll be a tough choice for my second! Although I’m leaning towards the Ayu.